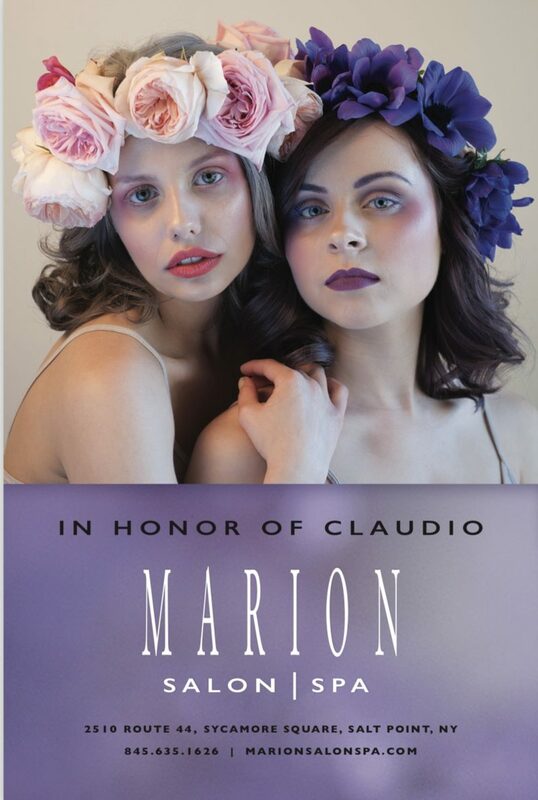 In support of Claudio Cares Foundations 6th annual Snowflake Gala. Proceeds to establish a computer lab at: The Children’s Home of Poughkeepsie Cocktails and Hors D’oeuvre reception Formal attire everyone welcome. 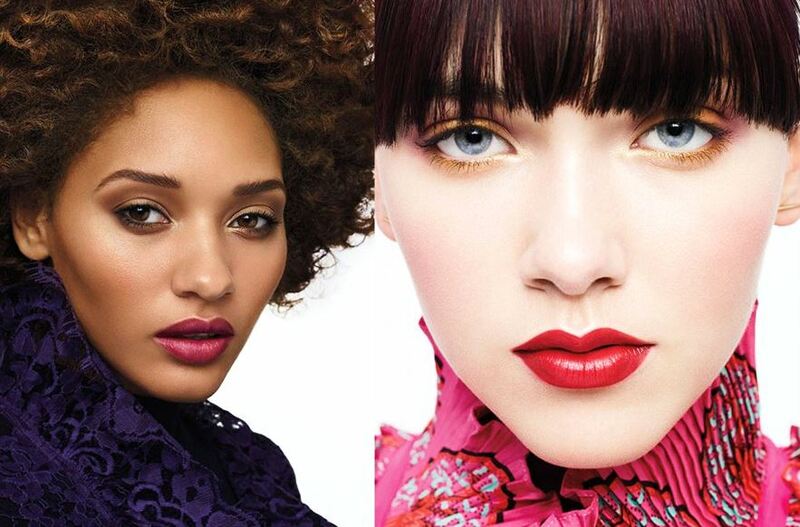 Make a bright statement this season with Aveda Skincare and Makeup! Join one of our expert advisors to learn the lastest trends and techniques to update your look. This event requires a reservation fee of $30 that is redeemable in Aveda Makeup with an additional 10% off Makeup and Skincare products! Reserve your spot, spaces are limited! Summer is coming to an end, now is the best time to come and rejuvenate your skin with a plant peel! This service is regularly priced at $50.00, but add this to any facial and receive half off of the peel ($25.00) when you book with our Aveda educated skin specialist-Binita. This special is for a limited time, from now until November 30th, 2013. Fall Monday Massage Special! Call in advance to make an appointment for any Monday, and you will receive $10 off your massage! Come De-stress and make your appointment today! Back to School Nail Special! We would like to wish a good luck to the students back to school! We are going to extend our nail special all week (this Monday the 9th to Sunday the 15th) !! 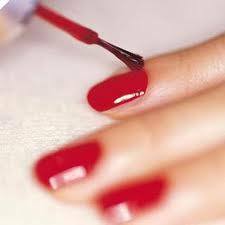 $45 for classic manicure and pedicure. call 635-1626 and make your appointment today!